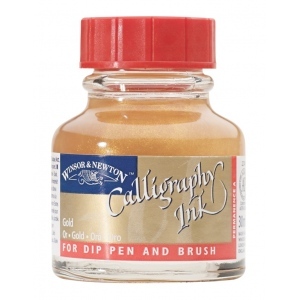 * Opaque and suitable for dip pen and brush. 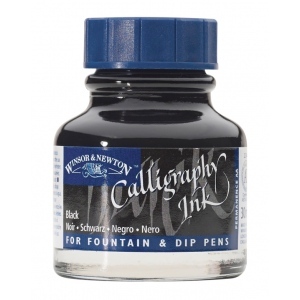 * Unrivaled permanence and quality. 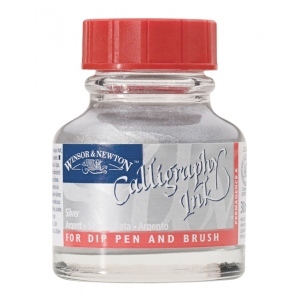 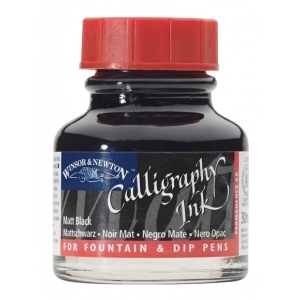 * Non-waterproof to ensure no clogging and good flow characteristics when used in fountain or dip pens.